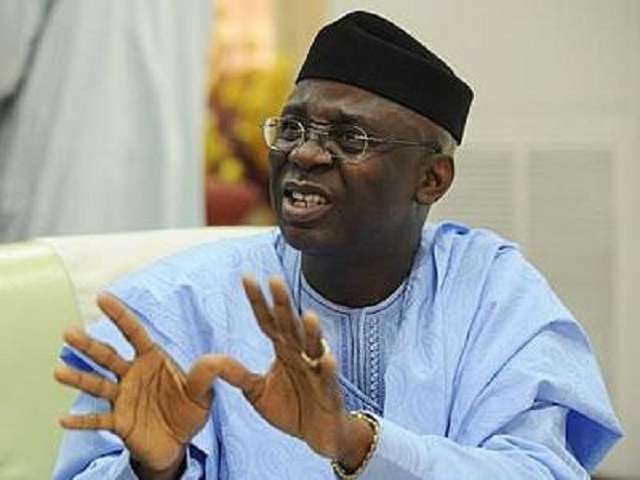 The senior Pastor of the Latter Rain Assembly and one-time running mate of president Buhari, Dr. Tunde Bakare, is of the opinion that some of the christian leaders who have access to the presidency are not speaking the truth when they have the oppurtunity to do so. While speaking at the thanksgiving service to mark the 16 anniversary of Foursquare Gospel Church Asokoro, Abuja, Sunday, October 21, 2018, Pastor Tunde Bakare insisted that Nigerians must always speak the truth to power and do away with what he termed a culture of Hypocrisy. He observed that some politicians have rendered themselves gods due to the level of authority they have, forgetting that “God brought them there and he has a way of removing them,”. Pastor Bakare made reference to Genesis 6:12 and Phil 4:10 – 14 and 18 to describe the problem of corruption. He also insisted that the solution should be people-driven. He added that the country is experiencing internal hostility due to superiority some certain individual show to the rest of the people.